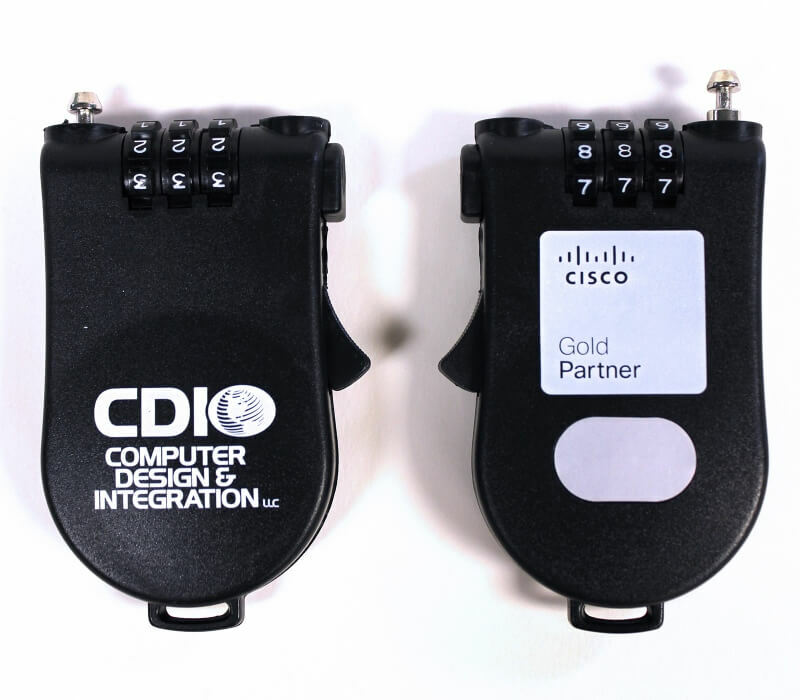 For this innovative campaign, CDI wanted to reach the security industry. 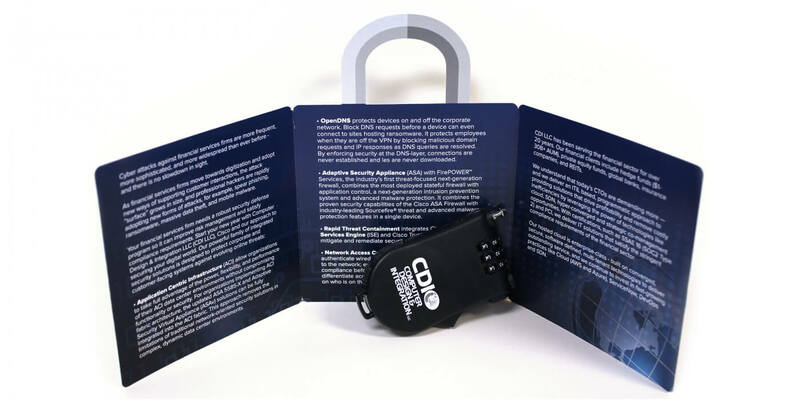 They chose a custom-imprinted co-branded bike lock, and we designed a trifold mailer diecut in a lock shape to tie into the theme of “security." 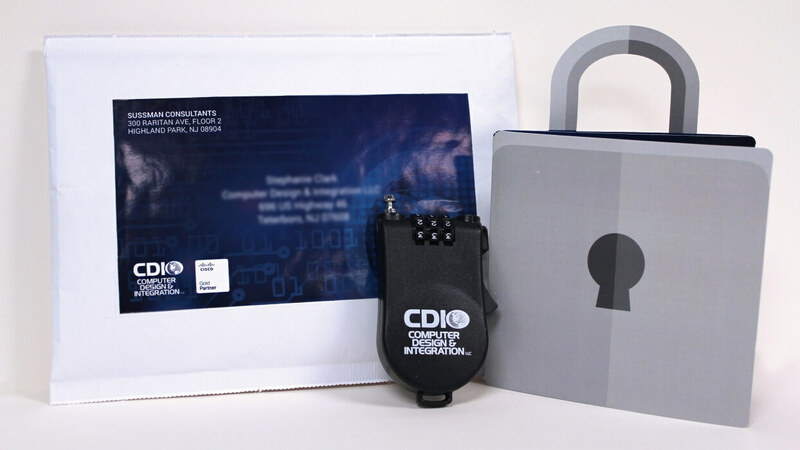 This unique mailing provided a unique opportunity for CDI LLC’s customers to experience the brand in a thoughtful and meaningful way. 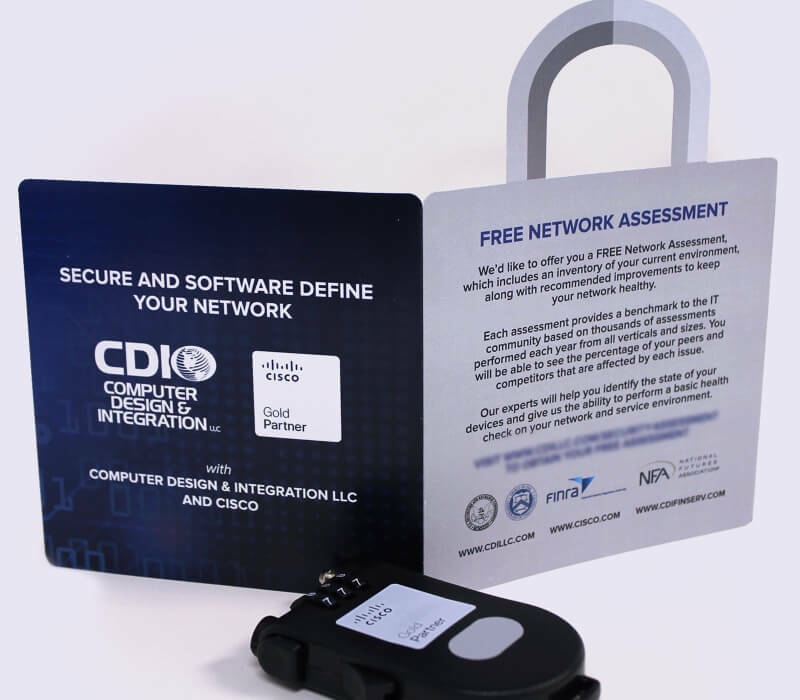 In addition to designing the printed piece, the Sussman Consultants team also assembled and mailed each and every package to security professionals nationwide.